The wonderful fermented cashew cheese has continuously elevated the flavors of pasta, tortilla wraps, salads, and many more cuisines. 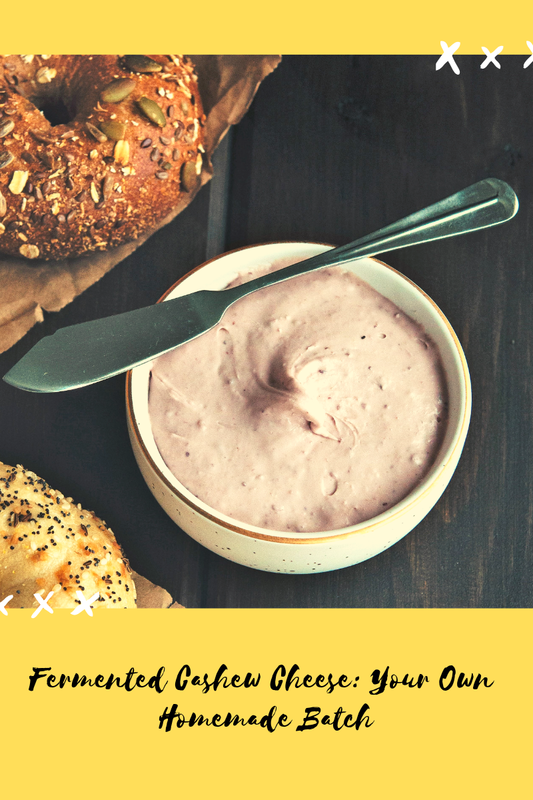 This dairy-free cashew cheese recipe makes a delicious dip or spread to go with almost anything the taste-buds crave. 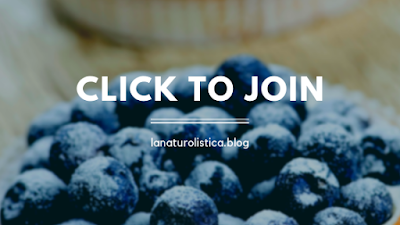 This natural cheese’s popularity results from its luscious flavors and multiple health benefits! Cashew cheese doesn’t include any sugar or soy and it gluten-free. 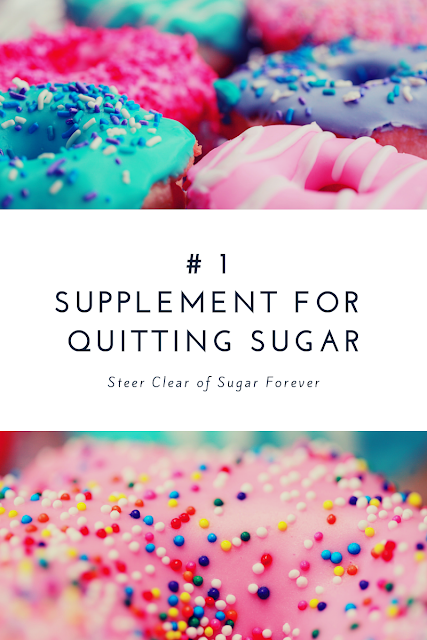 Moreover, it is a great remedy to inflammation troubles and gut issues; it's high in protein and packed with nutrients to support your sugar cleanse journey. This fermented cashew cheese recipe is a simple one requiring few common ingredients. 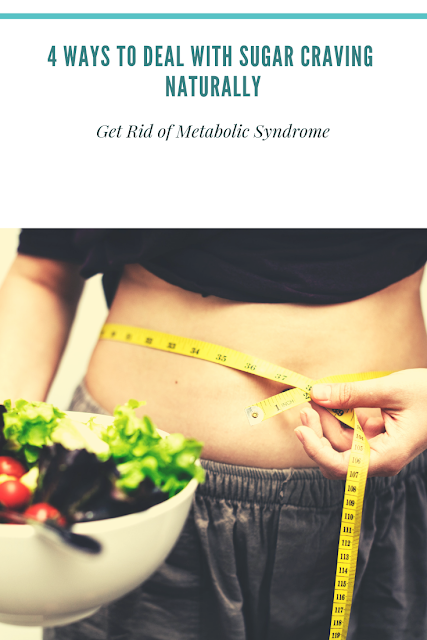 The nutritional yeast is used in the recipe exclusively for its creamy, nutty or cheese-like flavor along with aiding in the fermentation process. A night before making the fermented cashew cheese, soak the raw cashews in water and leave them overnight. At the time of cooking, drain all the water and rinse thoroughly. If you wish to get going right away, 120 minutes (2hours) of soaking will do. Add all the ingredients except water in your food processor. Press the pulse button continuously so that the cashews crumble to pieces and mix with the rest of the wet & dry ingredients forming a rough wet consistency. Tidy the sides of the food processor using a spoon/spatula. Switch on the food processor’s motor. For approximately 10 seconds keep the motor running along with drizzling some water through the open top of the food processor while the cashew mixture is processing. Switch off and repeat cleaning the sides of the food processor. Switch on the motor again, to process the cashew cheese for a minute or two. Check the texture achieved. If it is a dense yet creamy texture, similar to hummus, then the cashew cheese is ready. If the consistency isn’t smooth enough, add some more water and process for another minute. Do the taste test to find if the flavors are well-balanced. Add in some more salt, pepper or lemon juice to make the cashew cheese suit your taste-buds. For extra flavorings and aroma, you may pulse some mint leaves, parsley, rosemary, basil or any herbs you prefer after the taste test. For storing, you need to fill an airtight jar with the cashew cheese and keep it in the fridge. It will last for about 6 days. 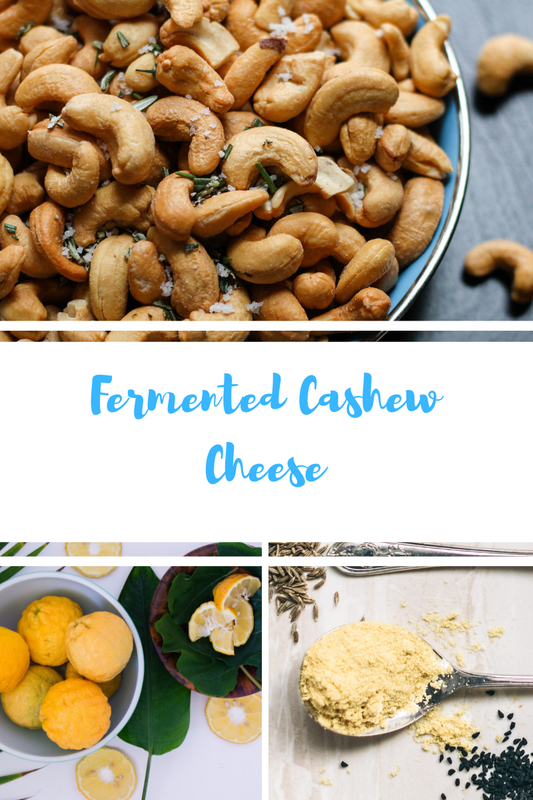 Get ready to soak up some cashews to create your own customized batch of fermented cashew cheese. A slightly mushy version compliments the pasta, while a dry texture is befitting to crumble as a salad dressing.